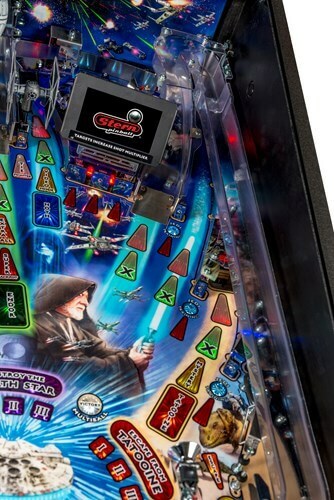 There will be three editions of the game, a Pro, Premium and Limited Edition, all celebrating the 40th anniversary of the franchise. 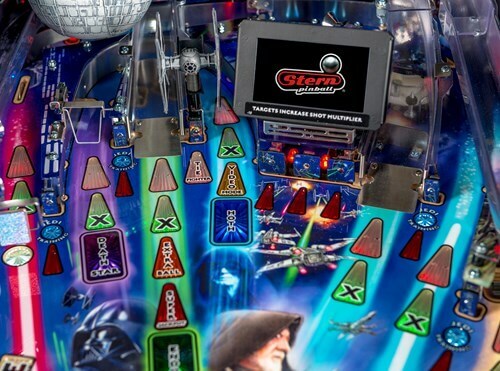 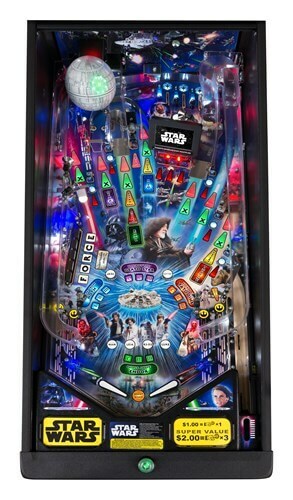 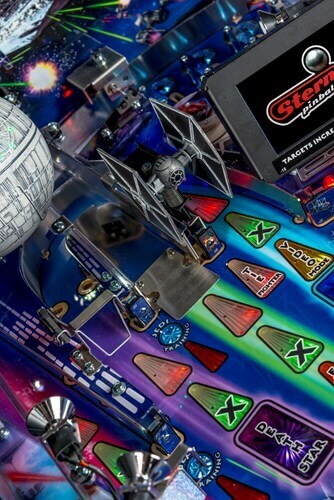 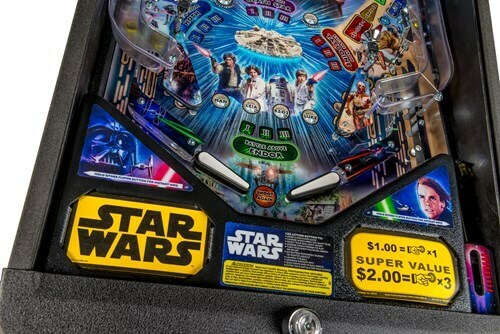 Designed by Steve Ritchie, the game also focuses on the original trilogy and will feature two LCD screens, sculpted toys including the Millennium Falcon, TIE Fighters and the Death Star. 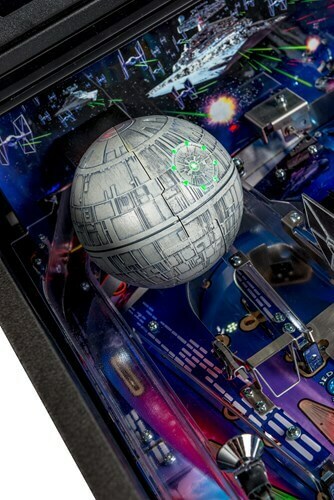 The Death Star toy is more elaborate on the Premium/LE models as it will “explode” and those models also feature a Hyperspace ramp feature. 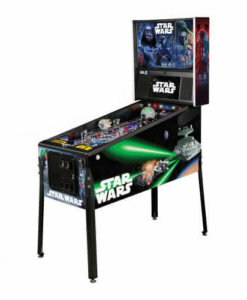 My fist pinball machine added to my arcade collection…awesome game! 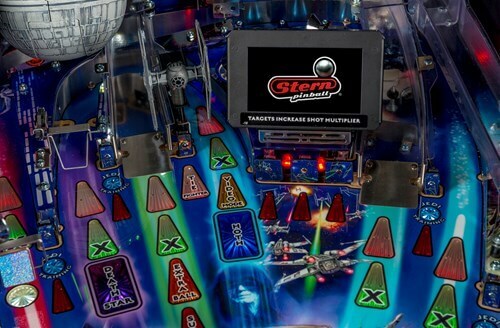 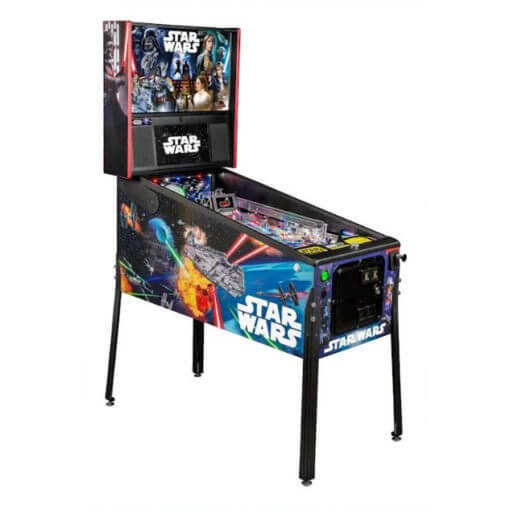 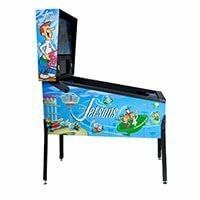 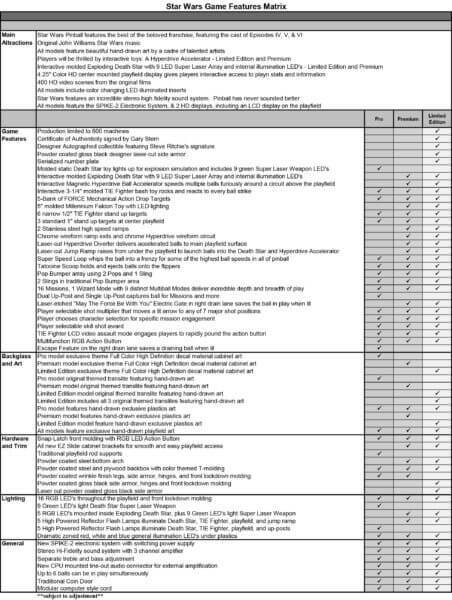 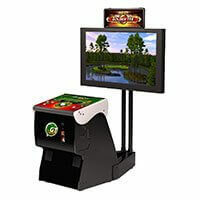 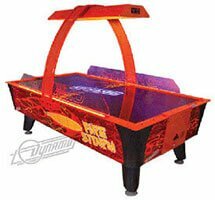 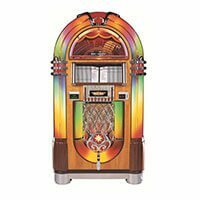 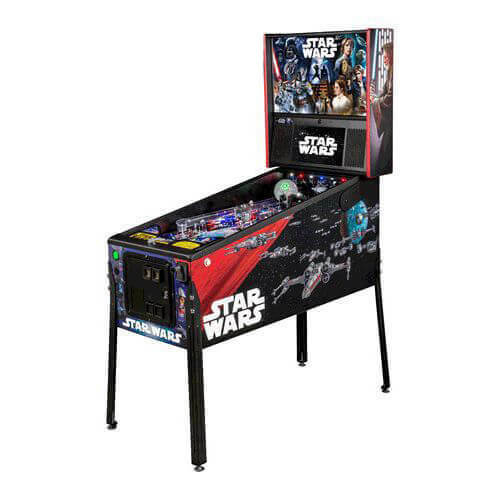 The Pinball Company made the process quick and easy; the owners were excellent to work with. 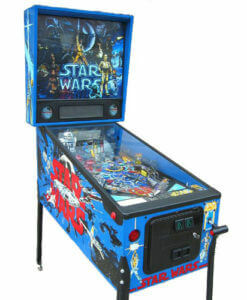 If you are interested in purchasing one of the big boy toys, you must call the Pinball Company!